We all know how fun creation can be. There’s nothing as satisfying as making something from scratch. Whatever your reason for creating, you’re sure to find the experience worthwhile. We all have creative hobbies we’ve wanted to get our hands on for years. Life gets in the way, and we never get around to them. It’s time to change the habit of a lifetime. If not now, then when? 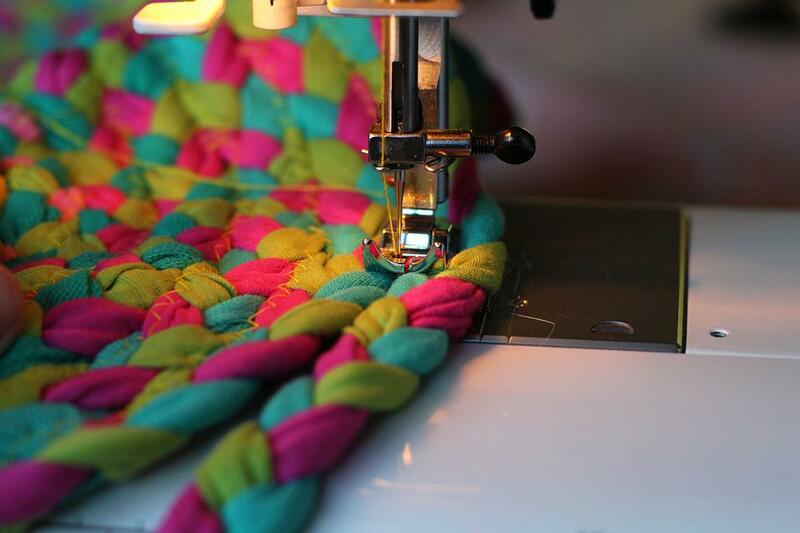 We’re going to take a look at how you can finally get around to learning to sew. Imagine the clothes you could make for you grandchildren! Plus, the clothes you could make for yourself! These tips should give you an idea of how to make your sewing dreams reality. Before you can get started, you’ll need the right equipment. If you’ve had a sewing machine in the attic for years, get it down and see if it’s working. If not, shop around for one. There are many good machines on the market, and you don’t have to spend a fortune to get one that’ll last! It’s not just the sewing machine itself you need to worry about, either. If you’re serious about sewing, you’ll need to think about finishing machines like the ones on http://www.scovill.com/. And don’t forget to stock up on thread, fabric, and a good set of sewing scissors. Once you have these basics, you’ll be able to get started. Other things will crop up along the way, but you can get those as you need them! So long as you’ve got everything you need to create some simple pieces, you’re good to go. Learning sewing is easiest if you have a teacher. If you’re unfamiliar with your machine, a book about sewing will make no sense. If you learn best by reading, get a comprehensive sewing manual and give it a go. If not, it might be best to learn from someone else. There are sewing classes in most fabric shops. Go to your local store and see if there’s a course you can sign up for. If you don’t have the time, or would rather learn at home, video tutorials like those found on https://www.youtube.com can be a lot of help. Seeing someone else talk through the parts of your machine is the easiest way to familiarize yourself with what goes where. Practice projects are an excellent way to get the hang of things. Try simple things, like toys and cushion covers. Don’t push yourself too far here because you won’t be ready. The simpler, the better. To start, it may even be worth getting used to sewing on a piece of paper. This will allow you to practice sewing a straight line. It’ll also give you a pressure free chance to practice tricky corners! The less pressure you put on yourself at this stage, the better. The more you try to do, the more likely you are to scare yourself out of trying again! 10 things to do now that will transform your tomorrow.